Complete Office Phone System with (1) X16 Server, (2) 4-Phone Connects, (8) Charcoal X16 Phones & (4) Analog Line Ports (no Internet connection required). X16 systems include Automated Attendant and a Voice Mailbox for every user. System capacity is (16) X16 phones & (6) standard telephone company lines). 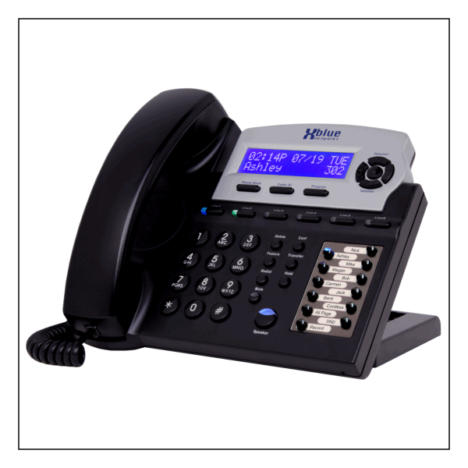 Popular features include Call Forward, Conference, Music on Hold and Call Announce Intercom Paging with Hands Free Reply. This XBLUE X16 Digital Phone Operates with an X16 Phone System Server. 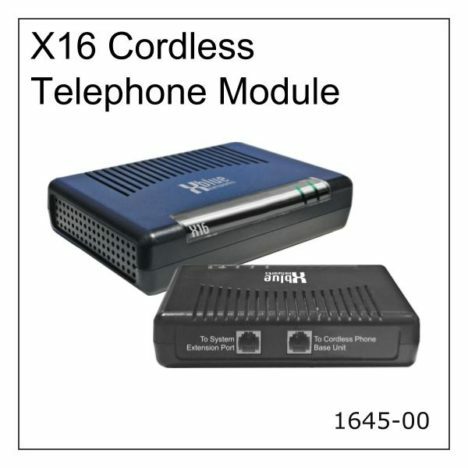 X16 Phones Include (6) Dedicated Outside Phone Line Buttons that simplify making Placing and Retrieving Calls from “Hold”. In addition, the (12) Programmable Buttons enable One-Touch Access to Other Phones, System Features or Speed Dial. 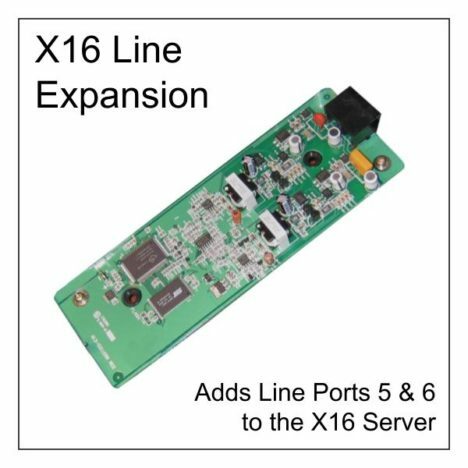 The X16 Server supports up to (16) X16 phones and (6) Outside Phone Lines. Adds (2) Telephone Line Ports to the X16 System Server which increases the system line port capacity from 4 lines to the system maximum of 6 telephone lines. 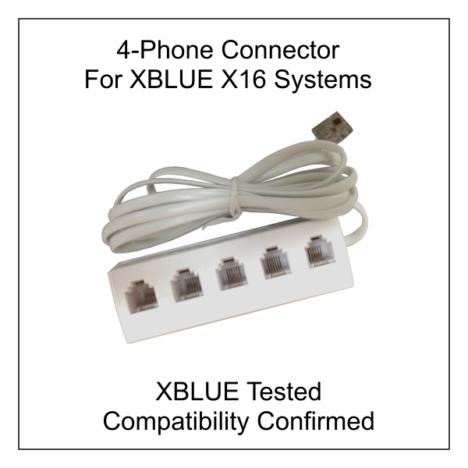 This 4-Phone Connector module with an 6′ cable is used with the XBLUE X16 system to expand a single Digital Extension Port into 4 Ports. Up to 4 X16 phones can be connected to this module. Up to 4 modules may be used with the X16 system.